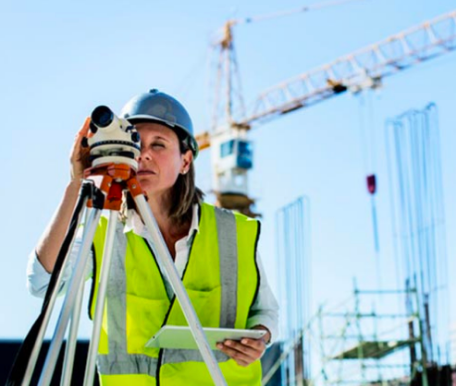 According to a recent study commissioned by Able Skills, careers in construction trades are not being considered by many women – even though there is a strong pull to see more females in this sector of work. The research suggests that a staggering 83% of East Anglia have never encountered a female figure in any of the main trade roles, such as plumbers, electrician, carpenter or builders. Despite this, 90% of East Anglia would like to see more women in these roles. However, eight in ten of the women surveyed had not considered a career in this industry to start with. The real question is why are so few women considering a role within the construction industry? This could be due to the fact that this industry is not regularly highlighted as a career path for women. Major concerns for many females considering a role in this sector included not being taken seriously (38%) and the intimidation factor (32%). A shocking 47% thought that they would face prejudice in the job role. These factors are consequently stopping women from taking up a career in these professions. To tackle this, more career advisors, teachers and family members need to discuss careers in the various construction trade industries with girls during their school years – making it okay to consider these roles as possible options further down the line. Are you looking for a role in the construction, engineering or industrial sector? Visit our vacancies page for more information.